Should we fix the jails or get addicts out of them? 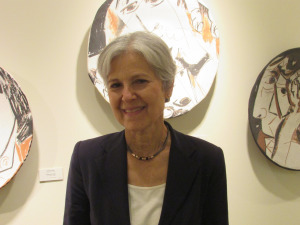 A left-field mixture of Palestinian rights supporters, Black Lives Matter activists, environmentalists, radical gardeners, and single-payer healthcare proponents showed up for a forum featuring Green Party presidential candidate front-runner Jill Stein and her fellow panelists at Guilford College. Education Management Corp. will pay$95.5 million to settle claims and forgive$102.8 million in loans. 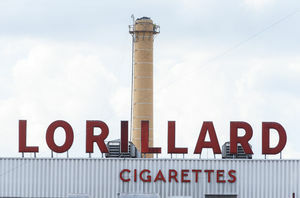 Tobacco companies such as Lorillard and Reynolds-American donate far more to African-American lawmakers to ensure menthol remains legal for use in brands such asLorillard’s Newport, the top-selling menthol cigarette.